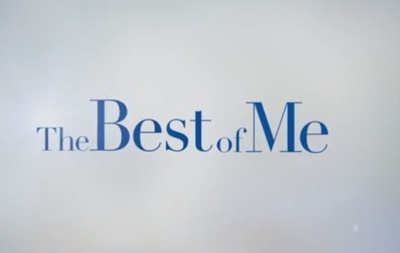 The Best of Me is a romantic drama starring James Marsden, Michelle Monaghan, Luke Bracey, and Liana Liberato. It is based on the novel by Nicolas Sparks. TV Trailer: Trolls The Beat Goes On! What’s the best brand of laptop?